After his match-winning goal against Leicester, Liverpool hitman Christian Benteke hailed the importance of a frank discussion of what was required from him with manager Jurgen Klopp. 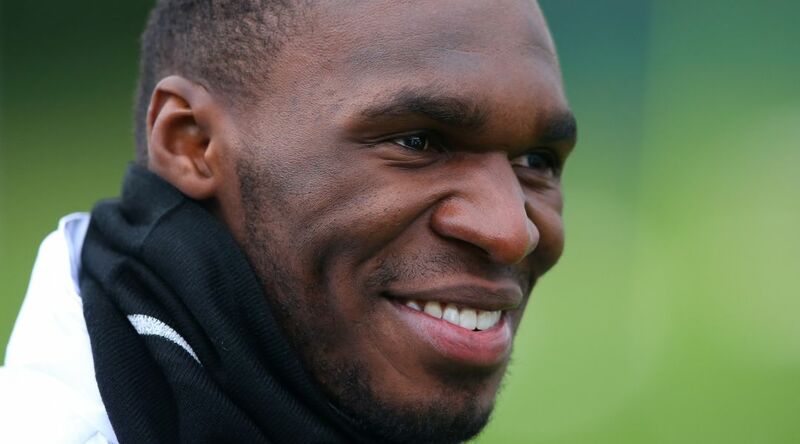 “We had a ‘man conversation’ and I think it is going to help me and help the team,” said Benteke. “I have to run more and I have to be there for my team-mates. The prospect of a Benteke newly harmonised with Liverpool’s modus operandi under Klopp is sure to be worrying for Sunderland, with Liverpool 4/6 to beat the Wearsiders at the Stadium of Light. No opponent has afforded the big Belgian more career goals than the Black Cats, whose ropey rearguard has given up three or more in all bar one of their last four fixtures. With creaking veteran Wes Brown likely to come in for John O’Shea at the heart of Sam Allardyce’s defence, a Benteke benefit could be on the cards and the Belgian can be backed at 4/1 to score first. Ladbrokes will even pay out double the odds* if the former Aston Villa man lands the first blow within the opening 25 minutes. A Sunderland clean sheet looks supremely unlikely, but the Black Cats may well be able to give their fans something to cheer about by scoring past ex-Stadium of Light stopper Simon Mignolet. They have scored in five of their last six outings and with opponents featuring Crystal Palace, Stoke, Arsenal, Chelsea and Manchester City breached that’s no mean feat. Ladbrokes have boosted the price about a Liverpool win with both teams to score from 5/2 to 7/2** as the visitors go looking for only their second away clean sheet in nine matches.